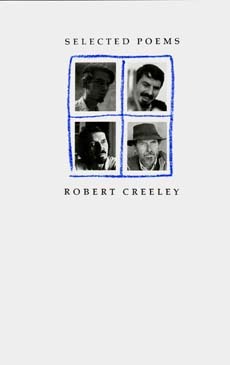 Here, in a new selection of 200 poems from five decades, is the distinctive voice of Robert Creeley, reminding us of what has made him one of the most important and affectionately regarded poets of our time. Robert Creeley (1926-2005) was Poet Laureate of the State of New York. He was the author of many individual books of poetry and several collections published by the University of California Press: The Collected Poems of Robert Creeley, 1945-75 (1982), The Collected Prose of Robert Creeley (1988), and The Collected Essays of Robert Creeley (l989).